💕 THE HEART’S LULLABY 💕 It’s #BookRelease Day! 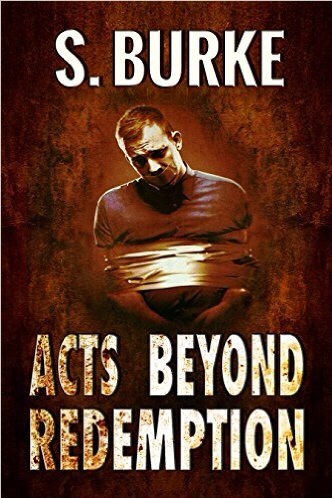 #RRBC #IARTG – Welcome to the World of Suzanne Burke. I’m delighted to share the marvelous news of a new release by author Natalie Ducey. This talented author touched my heart with her book ‘The Heart’s Journey Home.” The new book “Heart’s Lullaby” is NOW available. Today, I’m so thrilled to release my second book of poetry, The Heart’s Lullaby. It is currently available in eBook format via Amazon, Kobo, Indigo/Chapters, Barnes and Noble, and iTunes. The paperback will be available in July. I’m pretty much in a constant state of excitement. My current excitement to nervous ratio is holding steady at 70:30. This has been such an incredible journey. When I published my first book, The Heart’s Journey Home in 2015, I didn’t have a website, Twitter handle, Facebook page, or Google+ and Pinterest profiles. I entered the world of social media and everything changed. I connected with so many amazingly talented, incredibly supportive authors, that I’m now humbled to call dear friends. Thank you to everyone, old friends and new, for you are a part of this exquisite journey. So excited for Natalie. This is on my Kindle and my read list!